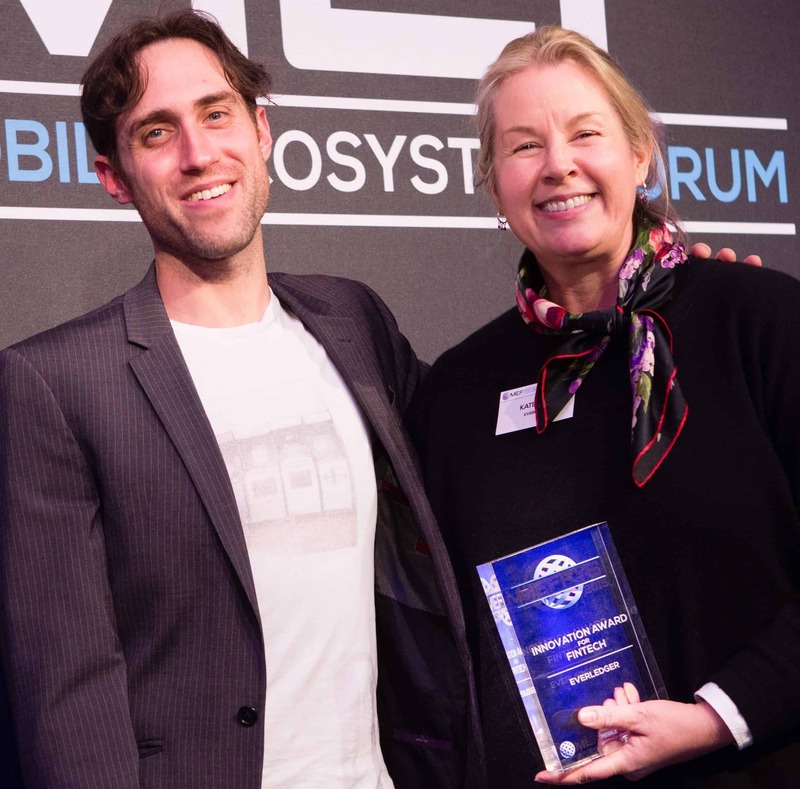 Today we are pleased to announce more details about the 13th annual Meffys awards supported by BiP and Mozilla, including exciting news about this year’s host and an update on the all-important deadline to enter, which has now been extended to give would-be entrants more time to polish their submissions. The host of the evening has been revealed as former CNN and Reuters journalist and creator/presenter of Telefonica’s online tech series, Digital Futures, Shivvy Jervis. Voted one of 100 people “making digital Britain tick” the award winning tech series creator and presenter will be interviewing each of the winners live onstage to find out why they think their entry stood out for the international judging panel. The interviews will be recorded and available online – massively extending the global reach and visibility for all Meffys winners. We’re really looking forward to hearing from all of them and Shivvy’s enthusiasm and extensive knowledge of the mobile ecosystem makes her a perfect fit for the Meffys. Taking place directly before the awards ceremony the Meffys Innovation Showcase will provide a great opportunity to connect directly with attendees from MEF’s global community and let them get hands on with your products and your company in the demo zone. With entries still coming in, we have yet to see precisely what the line up in the demo zone will be, but based on previous year’s entries, we’re excited to get up close and personal with some of the great mobile tech innovations from around the world – and there is still time for you to be among them. Ok so we may have suggested that this year, against the tradition of previous years, there would be no extension on the Meffys entry deadline. We had hoped with our new streamlined entry process, we could stick to our original timeline and get the judging underway as soon as possible. But after listening to a great deal of feedback it seems that many of you simply cannot do without those extra few days! So we’ve decided to allow a little extra time to complete your entries for this year’s awards. The new deadline is midnight GMT 5th October – so there’s now plenty of time to finalise your entries and present the best possible case for our judging panel. 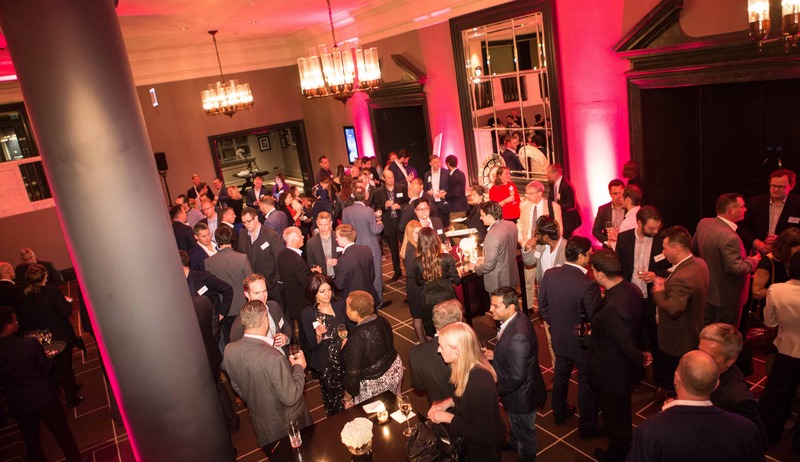 Meffys 2016 will be the culmination of what is set to be a great week for MEF in London as we’ve announced a series of events making up MEF London Week that will be attended by a broad cross-section of members from our global mobile community. One of the great strengths of the Meffys is the process by which the winners are chosen. The awards are judged by a completely independent and international judging panel, made up of journalists, analysts & venture capitalists who together, create the shortlist of finalists who will make the cut for the final in London. MEF itself has no sway in the decisions and we’re as excited as you to see which companies will end up being crowned the ultimate winners of each of the nine categories. 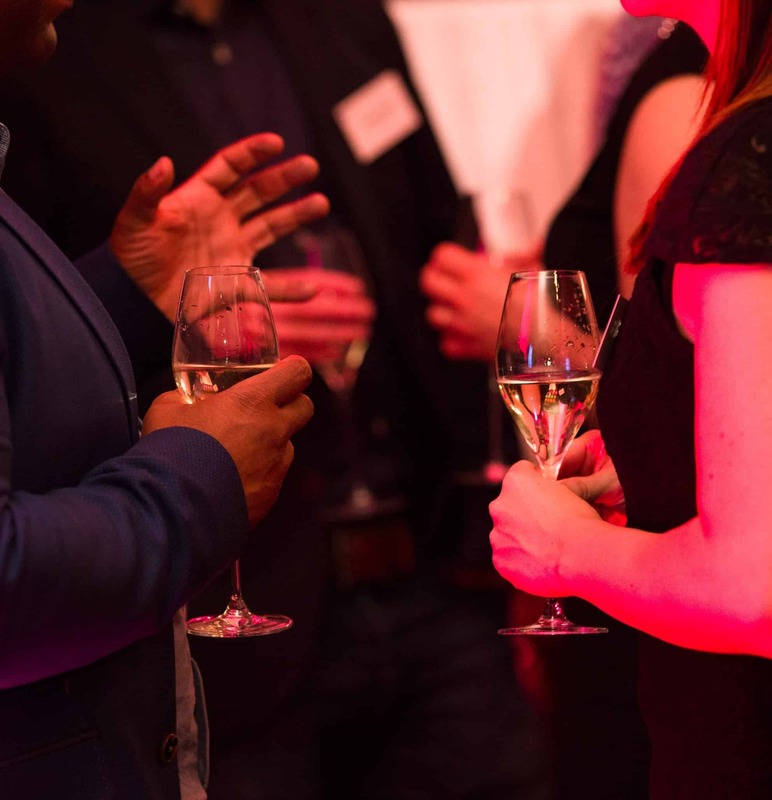 They are supported by global and local media partners which this year include All Amber, Digital Catapult, e27, Growth Enabler, Tech City, Tech London Advocates, and Tech UK. There are some excellent tips from previous judges on how to stand out from the crowd with your entry on the Meffys website, take a look now to put the finishing, winning touches on your entries.